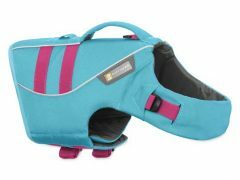 Pet Gear’s No-Zip Expedition Pet Stroller offers a spacious, comfortable ride for both single and multiple pets. 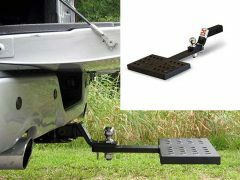 Features two easy-locking doors. Pets can now be loaded from either the front or back of the stroller and exit without having to turn around – a huge benefit for large or injured pets. No zippers means no hassle when trying to open and close the stroller. 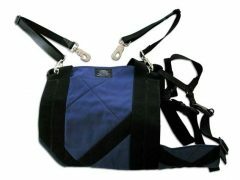 No-Zip technology means that you can easily gain access to your pet without fumbling with difficult zippers! Ideal for Tripawds! Dogs can enter from rear and exit front without having to turn around. Multi-position handle means more comfort for you while pushing the stroller. Comfortable for Large Dogs up to 150 lbs. Various sizes available! 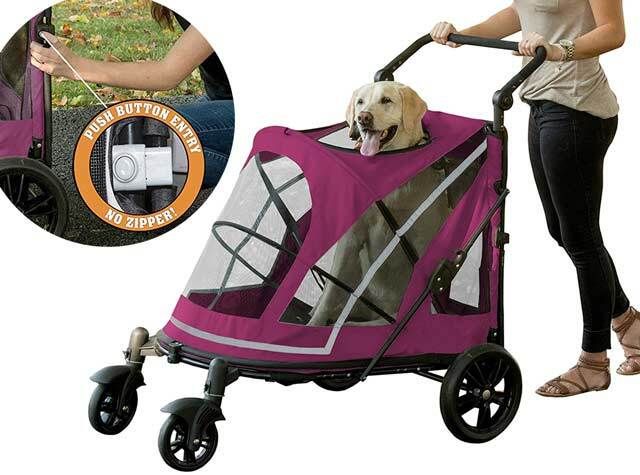 Find best Pet Gear Stroller price and read more reviews on Amazon. 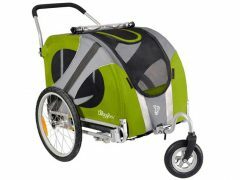 Be the first to review “Pet Gear No-Zip Expedition Pet Stroller” Click here to cancel reply.